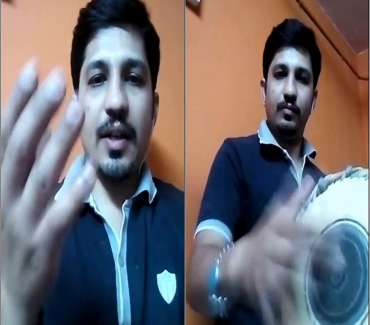 Hi friends, just tried doing mridangam collage – reciting & playing Basic Korapu Varisai. This is one of the Basic Korapu ( Reduction) lesson which is taught to students in the initial level on our Mridangam academy which makes students strong in giving Pauses (kaarvais),which is most essential in our music. 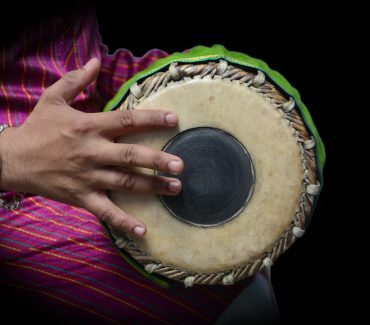 We teachlot of these type of exercises which makes a student capable of playing all syllables in different speeds, which gives control over the instrument & also clarity. This is one of the nice composition of my first Guru Sri PG Laksminarayana sir. 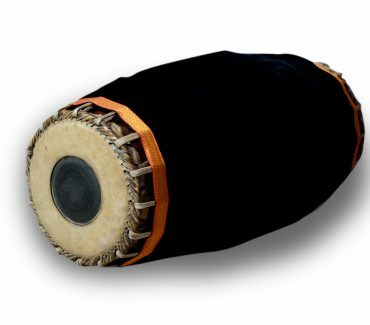 The Korapu Varisai is a combination of pauses or kaarvais & syllables & will end with 3 different ardhis & the extension of last Arudhi with 2 repetations. Through these type of lessons, a student can start learning Korapu, Korvai from the beginning itself. 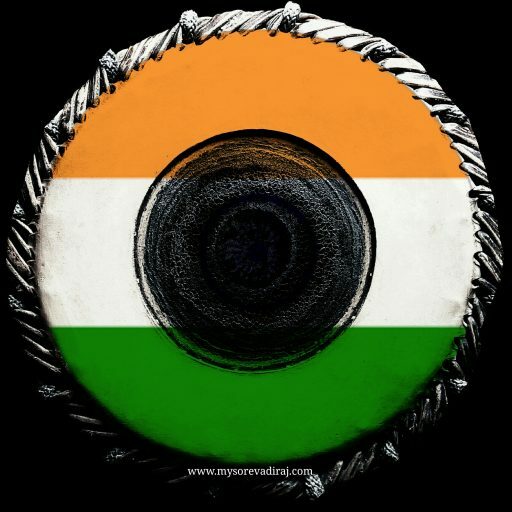 Proffessional Mridangam Artiste, Online Mridangam Trainer.